What is the Paediatric Ophthalmology Unit? At Innova Ocular we place particular importance on preventing and caring for eye diseases in children, as good eyesight is essential for their intellectual and emotional development. 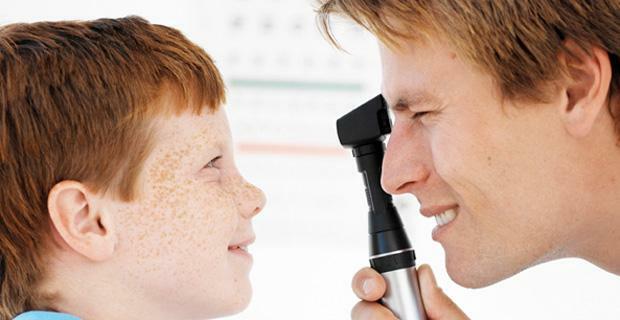 All Innova Ocular clinics therefore have specialist paediatric eye care units that prevent and treat vision problems in boys and girls, with ophthalmologists of renowned prestige in this area.